I am guessing you weren’t anticipating seeing the guts of our inner family life when you made your decision to visit the Lincoln Memorial that one evening last week. But, lucky you. You got to see it. I’ve picked my kids’ brains to help with this post. So, from the mouths of a few fringy babes . 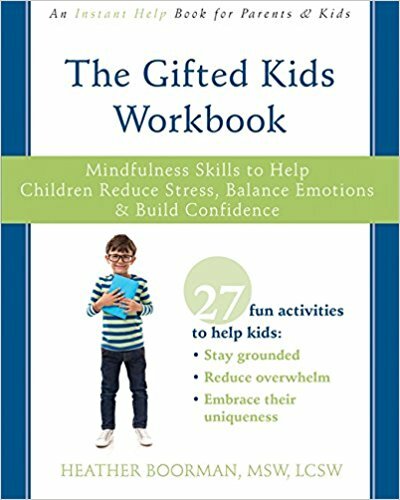 . . here’s what will help your next roadtrip with a gifted/2e kiddo be as successful as possible.